While exercising is important it is also important to remember that you need to work out your total body. It is not sufficient to just concentrate on one part of the body and leave the other parts ignored. 1.Make sure that you do your warm-ups before performing the exercises routine. 2.This will not only make the exercise more effective but also make your muscles less prone to injuries. This is especially true if you work out after a long time. 3.There are many ways that you can start your exercises but the best way is to start by doing some stretches and getting your muscles ready for action. 4.You can then proceed to running jogging or skipping. These are great cardio vascular exercises that should be performed whenever possible before every exercise routine. 5.You can also spend some minutes on the exercise bicycle. 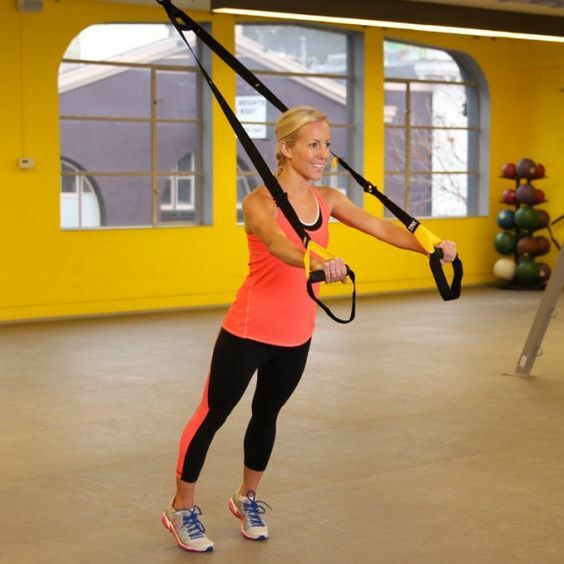 6.After this you can move on towards working your upper body. You can proceed with the exercises for your shoulders and your chest. 7.You can then proceed to wards working your lats and wings. 8.After this you can proceed to do some crunches for your abs. 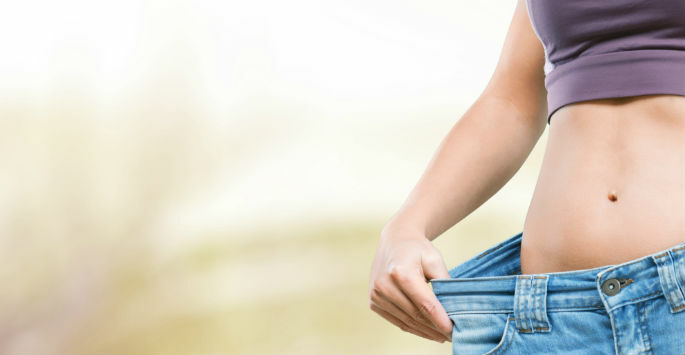 You can carry out a few more exercises to strengthen your abdomens. 9.You can then focus on your lower body and work on your thighs and calf’s. 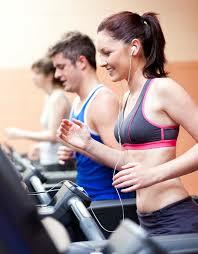 These can be done by the various machines that are available in the gym. 10.You can then move on to your biceps and your triceps. 11.Finally you can work out your forearms and your wrists after which you perform your warm down exercises. 12.Also if you are not able to manage so many exercises in one day you can split your schedule to one muscle group every day so at the end of the week you will have a total body workout. 13.Make sure you take a day off so that your body can rejuvenate. 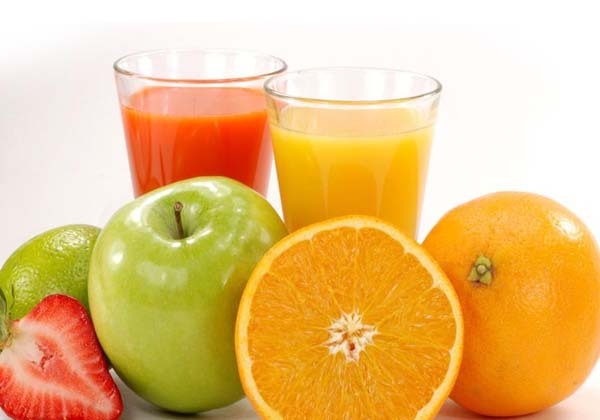 A Liquid Diet For Weight Loss – Does It Work?